Just a few short hours from the UK, Morocco is a year-round destination that offers a cultural experience like no other. In Marrakech, you can marvel at snake-charmers in the centuries-old medina before browsing the bustling souks. Head to the cool wilderness of the snow-capped Atlas Mountains for Berber villages and boutique hotels. 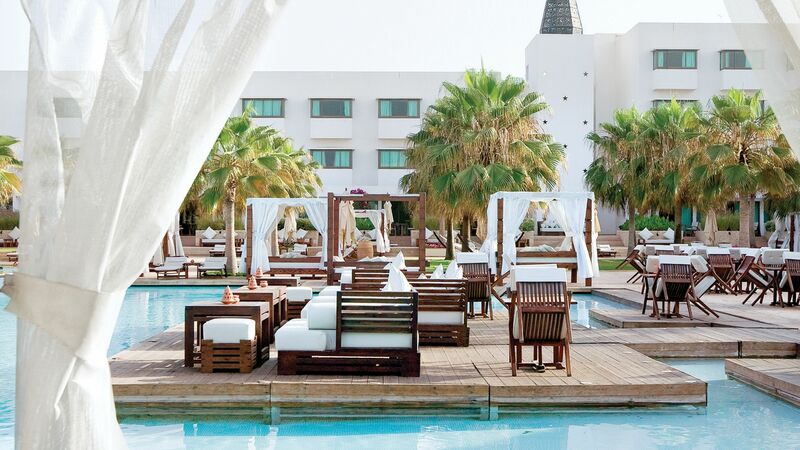 For a breezy but blissful beach experience, Essaouira is an ideal destination. 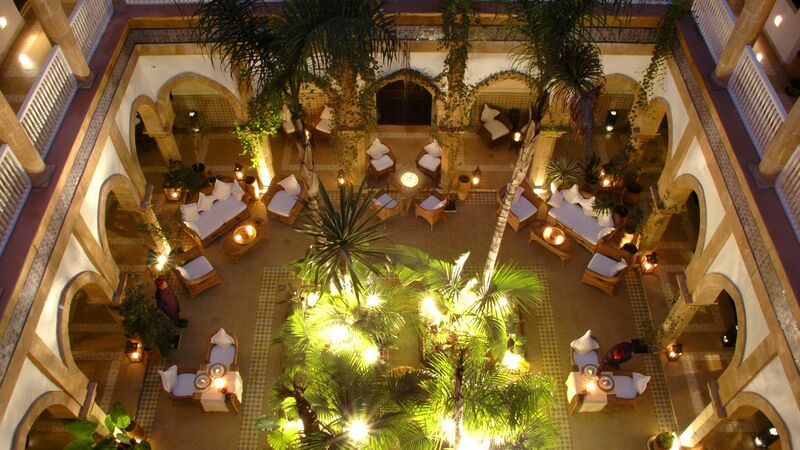 Sovereign has hand-picked a fantastic collection of luxury Morocco hotels. 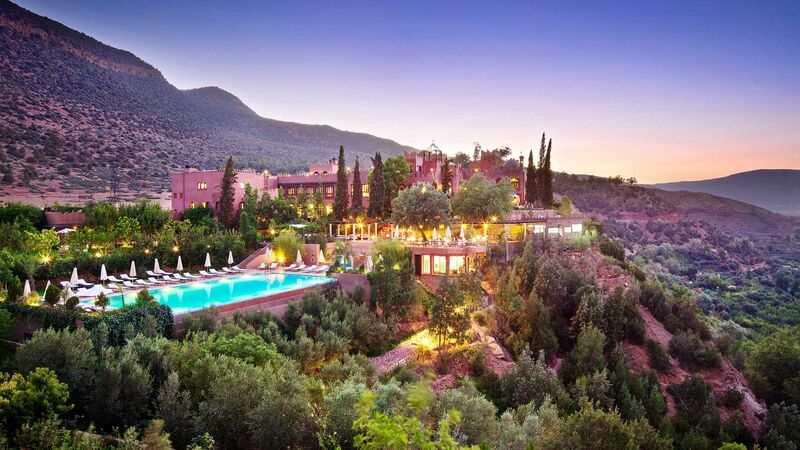 Whether you’re after a boutique hotel in the foothills of the Atlas Mountains or a family resort complete with its own golf course, our collection of Moroccan hotels are almost as eclectic as the country itself. 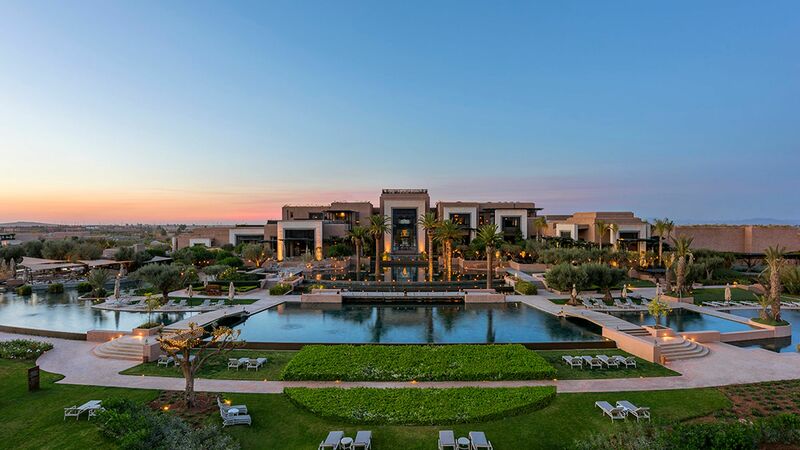 We've rounded up the finest luxury hotels in Morocco, all of which meet the Sovereign standard - and we're hard to please. 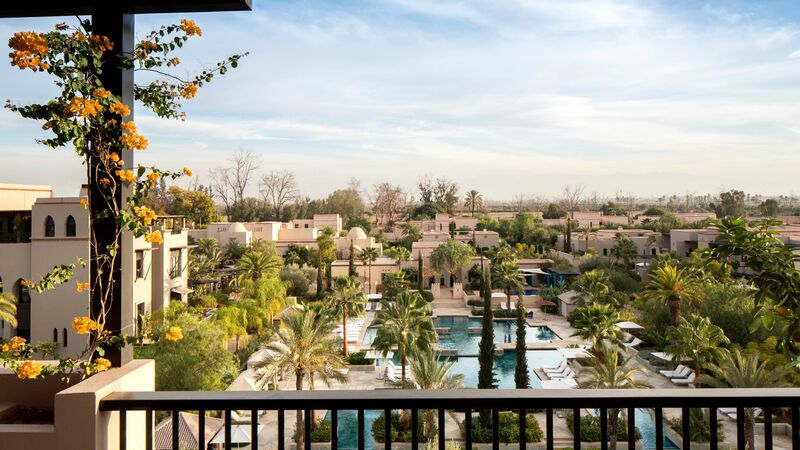 For a luxury family escape, a hotel like the Four Seasons Marrakech keeps everyone entertained. 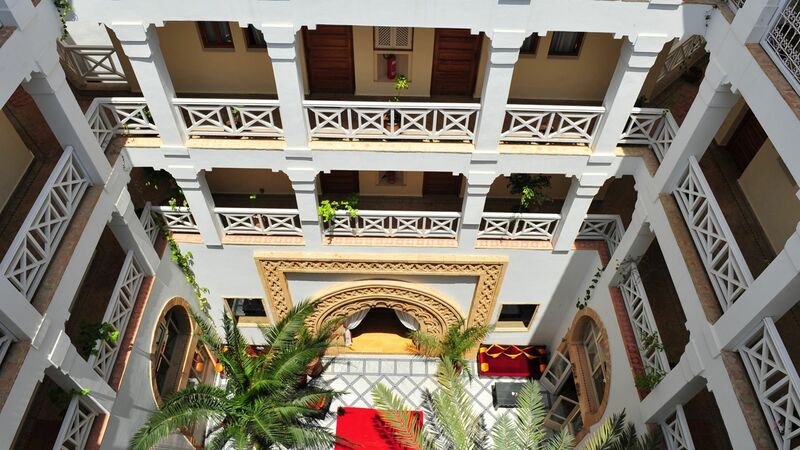 Set in acres of Moorish gardens with views of the Atlas Mountains, there's the 'Kids For All Seasons' kids' club and a hang-out for teens, plus a movie theatre and separate family swimming pool. 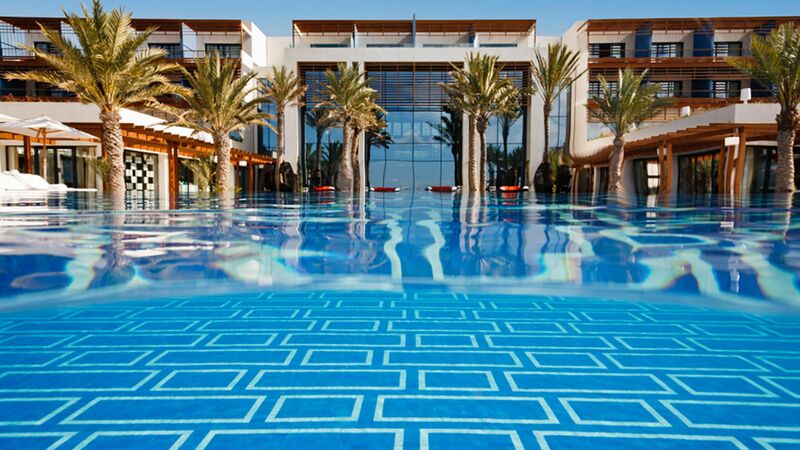 The Sofitel Agadir Royal Bay Resort is a colourful modern resort on the palm-dotted coast of Agadir. Ideal for couples, the hotel has a choice of four restaurants and six bars, with plenty to do in the evenings at the live music bars and nightclub. 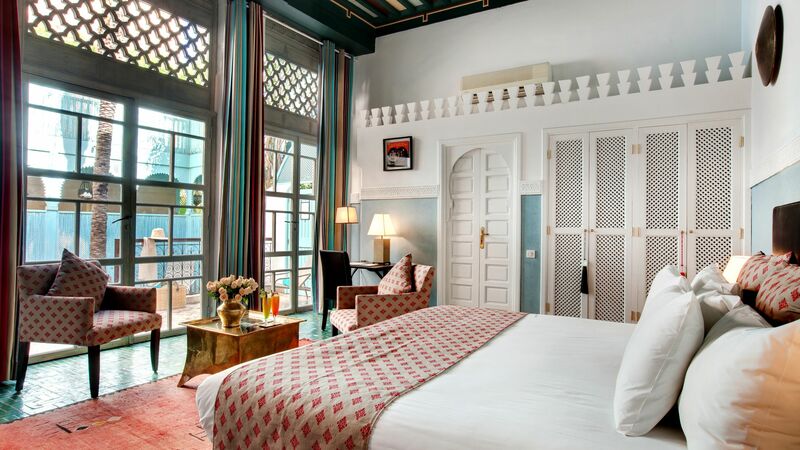 For a more boutique experience, the Riad Kniza in Marrakech has just 11 rooms and suites. Its owner has been a professional guide for over 30 years, showing many VIPs around the city. 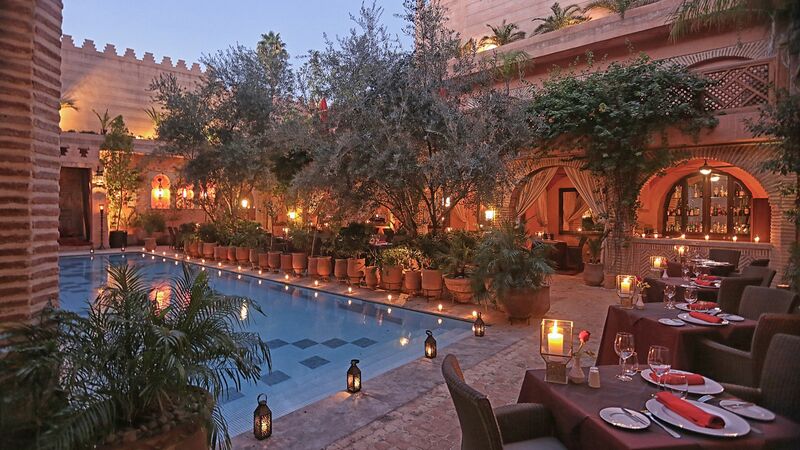 The hotel also has an amazing restaurant, and the stunning rooftop terrace is perfect for a romantic dinner. 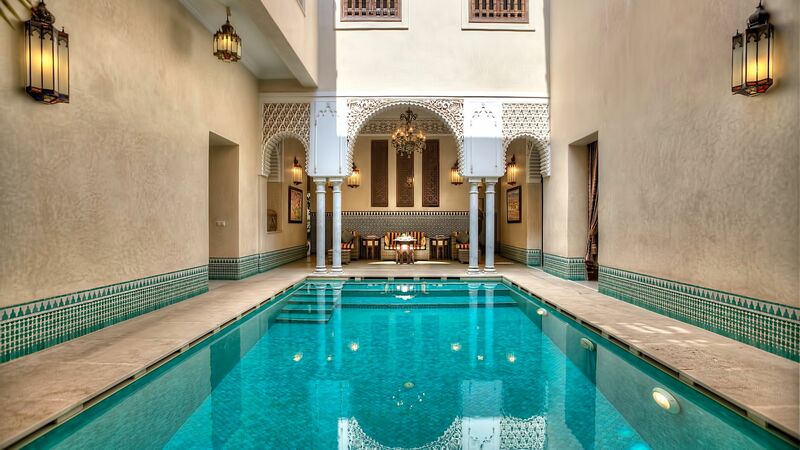 Browse our collection of luxury Morocco hotels to find the one that fits you.